Thank you for your interest in the South Florida HIMSS Chapter! 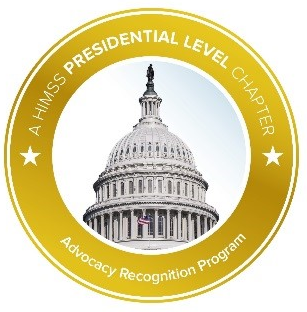 Your SFLHIMSS Chapter has been recognized for achieving the Presidental Chapter of Advocacy for Fiscal Year 18! The South Florida Chapter of HIMSS is pleased to sponsor a scholarship for a student of health information technology or informatics. 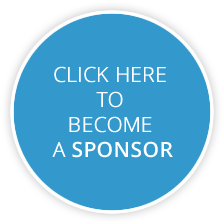 Please visit the HIMSS Scholarship Page for more information.